I'ts here. 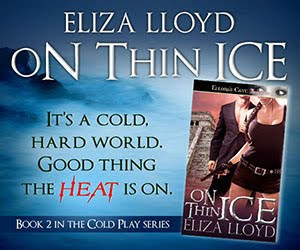 Lily's latest in the Hot Ice series. And who doesn't like the excitement of hockey?